Is emergency the best way to tackle Bird Flu in Iowa? Iowa – National poultry death toll has been climbing at a fast rate, with Iowa becoming the third state to declare a state of emergency. 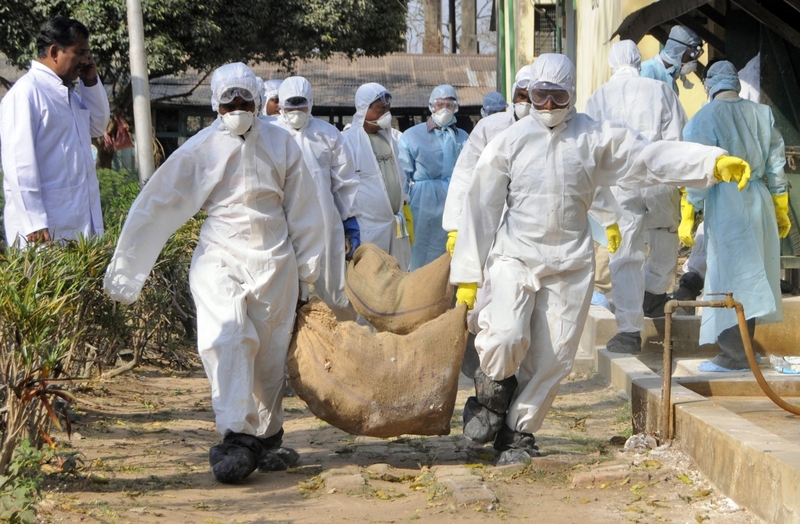 The bird flu virus has been spreading quickly through North America, with the states failing to control it. Iowa is largest egg producing state and with four more cases of avian influenza being identified, the birds affected in the state now come to a total 16 million. The other two states are Minnesota and Wisconsin. The US center for disease control and prevention confirmed that no effected humans have been identified. Additionally, they also said that the virus is not deadly to humans. In total, there have been around 21 million effected birds in the three states. Consequently, to stop the spread of the virus, the governments would have to dispose of them. The last time such a vast outbreak occurred was in 1980’s, when 17 million birds had to be put down. The poultry industry produces around 9 billion chickens and turkeys per year, with the egg industry adding an additional 303 million birds. Even though the number of affected poultry is just a fraction of the annual product, it still poses a threat of spreading further. Additionally, it would mean low product output and financial constraints for the farmers. Iowa has already suffered losses to its major egg industry, with 25% of egg laying birds being affected. Until now, the state has identified 21 suspected/confirmed cases, spread across 10 sate counties. Similarly, Minnesota being the largest turkey producer, has taken a similar blow to its industry. However, the three states are not the only ones affected; the government has identified more than a dozen states where the presence of the virus has been confirmed. The governor of Iowa, Terry Barnstad, said: “We are taking this matter very seriously and declaring a state of emergency is the best way to make all resources available.” State officials have also expressed home that warmer weather just might slow down the spread of the virus. Scientists believe that the virus is unable to survive in hot weather.